The members of the Bay Minette Rotary Club and Heritage Junior Women’s Club are excited to join together to host the HJWC Annual Chili Cook-Off and the Rotary 5K/1Mile Fun Run on Saturday, February 23, 2019. All proceeds from this event will benefit the North Baldwin Coalition for Excellence in Education, an education foundation formed to support the 9 schools in the Baldwin County High School feeder pattern. The foundation provides teacher grants, summer enrichment programs, teacher inservice/workshops and financial support for other education-based endeavors. The Annual Heritage Junior Women's Club Chili Cook Off & Rotary Club Chilly 5k and Fun Run will be held on Saturday, February 23, 2019 at the Bay Minette Kid's Park on the corner of 3rd Street and McMillan Ave. The 5k begins at 9am and the Fun Run begins at 10am. The Chili Cook Off opens to the public at 10am and tickets are $5 per person. Registered runners get in FREE. You can register your Chili Cook Off team or purchase Tickets through HJWC members and at the North Baldwin Chamber of Commerce Office. Join the HJWC and Rotary Club for this annual Chilly/Chili event to raise funds for the North Baldwin Coalition For Excellence in Education (NBCEE) Teacher Grant Program. 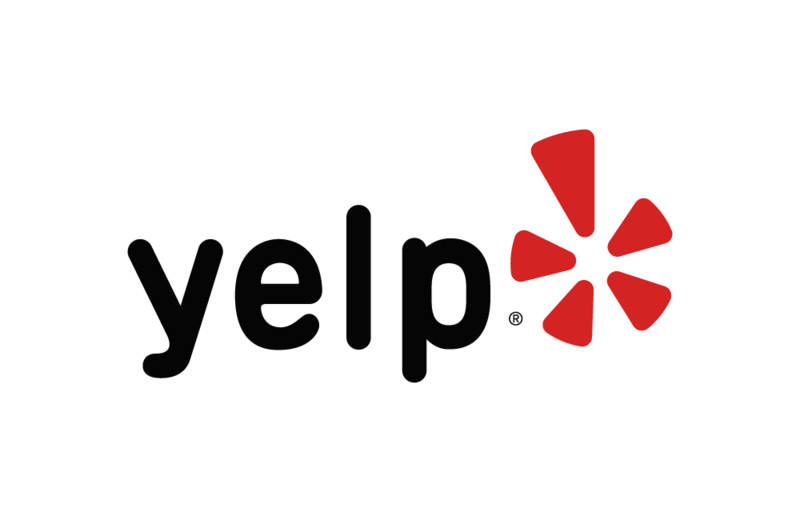 Below are some of the highest rated restaurants in Bay Minette as well as the highest rated activities in Bay Minette . Extend your experience with all Bay Minette has to offer. Raceentry.com also cannot attest to the validity of individual Bay Minette Rotary Chilly Run reviews. All of the information about the race has either been supplied by the event staff or can be modified at any time by their race management. 2019 Bay Minette Rotary Chilly Run registration details are only as accurate as the event has made them.